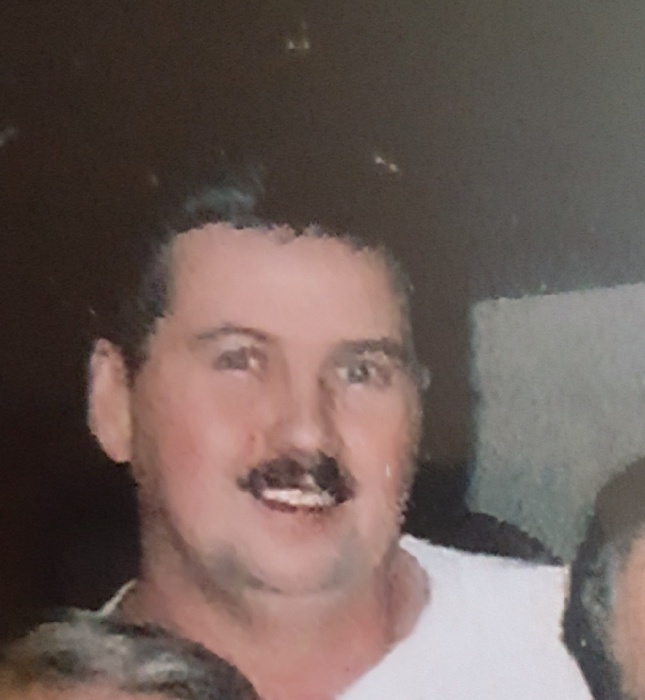 Ligonier - Arnold Wayne Deskins, 64, of Ligonier, passed away peacefully at his home in Ligonier on Thursday July 5, 2018. He was born on June 6, 1954 in Bartley, West Virginia to the late James and Delila Fern Deskins. He had been employed with Home Crest as a paint room supervisor until retiring in 2006. Arnold was known as a simple, kind, and caring man. He loved to read and watch TV, especially shows about prospecting and "hunting for gold". He also enjoyed puzzles and playing cards and board games. Survivors include his brother, Robert Deskins of Ligonier, sister, Deb Myers of Cromwell, and several aunts and uncles, and many nieces and nephews. He was preceded in death by his loving mother, Delila Fern Deskins in 2014 and loving father, James Deskins in 2017, a sister Sharlette McClanahan in 2006, and a brother, Jerry Deskins in 2013. Per his wishes, services will be held at a later date. In lieu of flowers, contributions in Arnold's memory may be made to the Humane Society of Noble County. To leave online condolences, or sign the online guestbook, visit www.harperfuneralhomes.com. Arrangements by Harper Funeral Homes, Albion Chapel, 771 Trail Ridge Road, Albion.